Senacki Hotel is situated on 51 Grodzka Street. 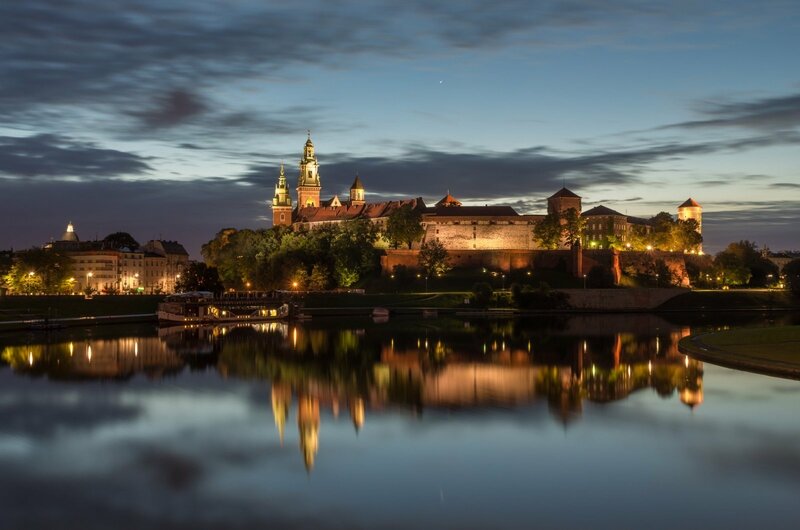 The rooms of the eighteenth-century tenement house have a picturesque view over the Royal Route, connecting the Main Square and the Wawel hill, the baroque churche of St. Peter and Paul and romanesque church of St. Andrew. 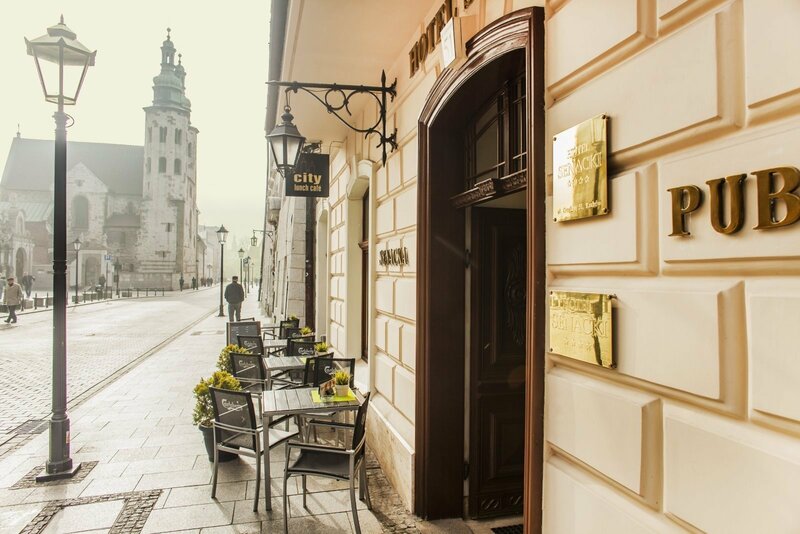 The nearby intimate streets, just 300 meters from the Main Square, are full of restaurants, clubs and atmospheric cafés teeming with life till the morning. 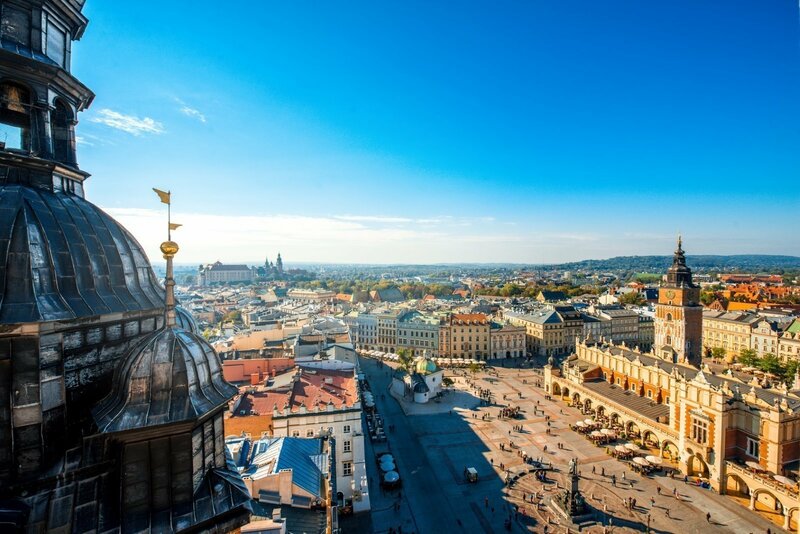 Theatres, galleries and museums provide a unique opportunity to get to know Krakow in terms of culture. 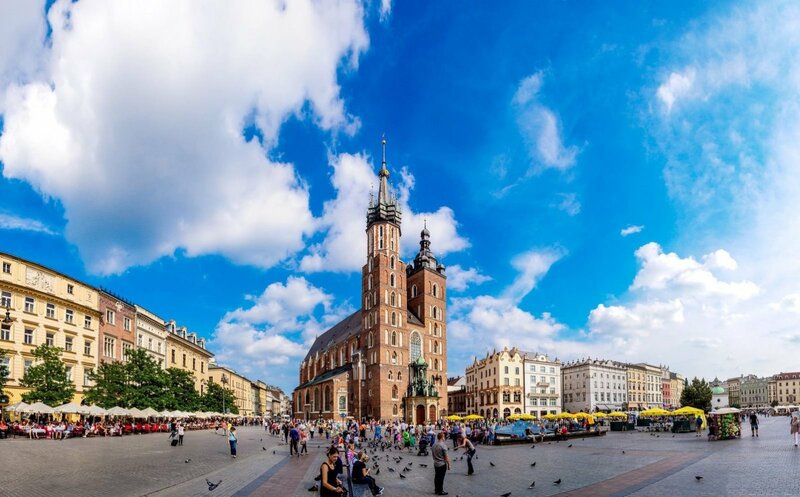 Following Grodzka Street straight on and its extension – Krakowska Street, you can quickly find yourself in the old Jewish District – Kazimierz – where a number of shops, restaurants and cafés create the atmosphere full of amazing energy.